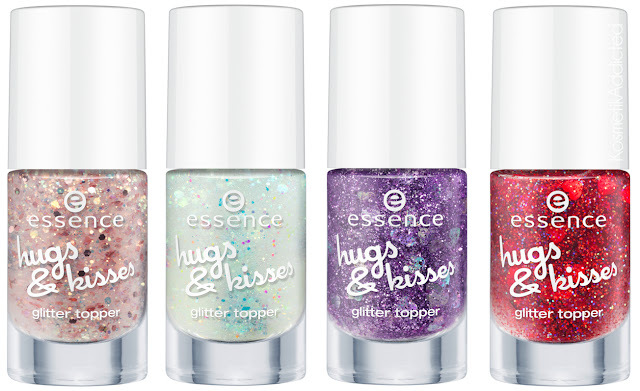 I just found some pictures of the upcoming Essence LE titled Hugs and Kisses (available in January or February 2013). 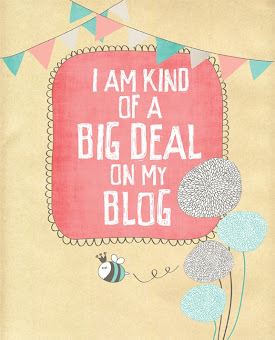 The whole collection is OK, nothing really screams "me", but there are just some top coats that caught my attention. These are lovely, aren't they?